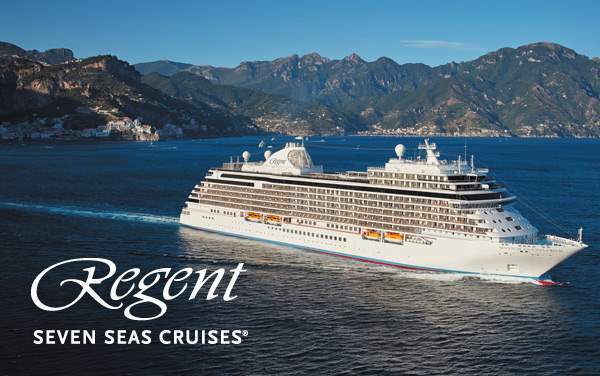 Ships have been crossing the Atlantic for centuries now, but never as elegantly as on a Regent Seven Seas Cruises Transatlantic voyage. 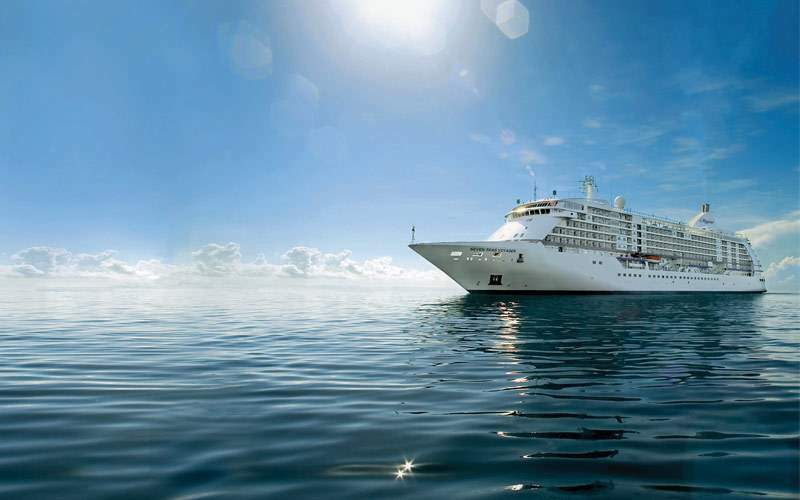 A transatlantic sailing allows you a leisurely trip where your major concern is relaxing. As you enjoy a chunk of sea days, you can explore the ship, take a class, listen to a lecture, get a rejuvenating spa treatment and feast on gourmet meals. 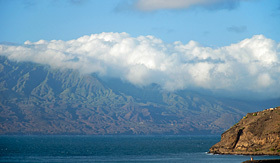 When you do reach land, you may ease into the life of a tourist as you stop at islands like the Canaries off the coast of Africa or the Azores, near Portugal. 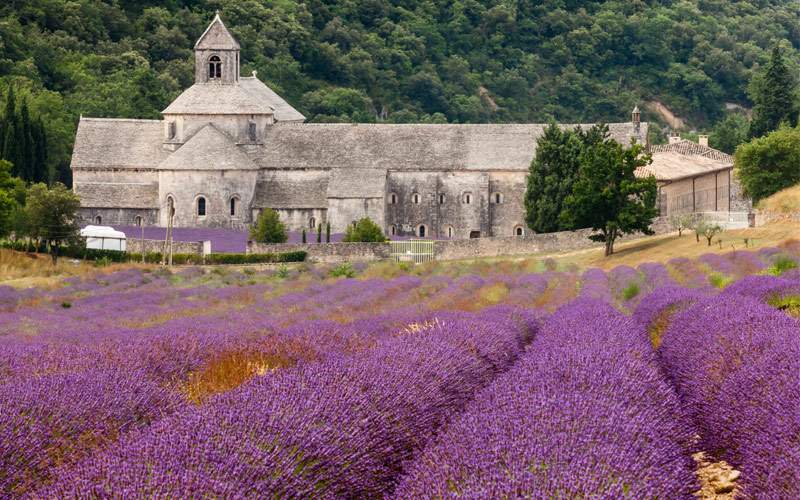 These beautiful islands are spots where Europeans choose to vacation, so you’ll get to see what all the fuss is about. Then you’ll arrive in your new destination, relaxed, refreshed and ready to go! 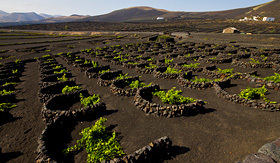 This excursion will take you to three vineyards in Lanzarote. 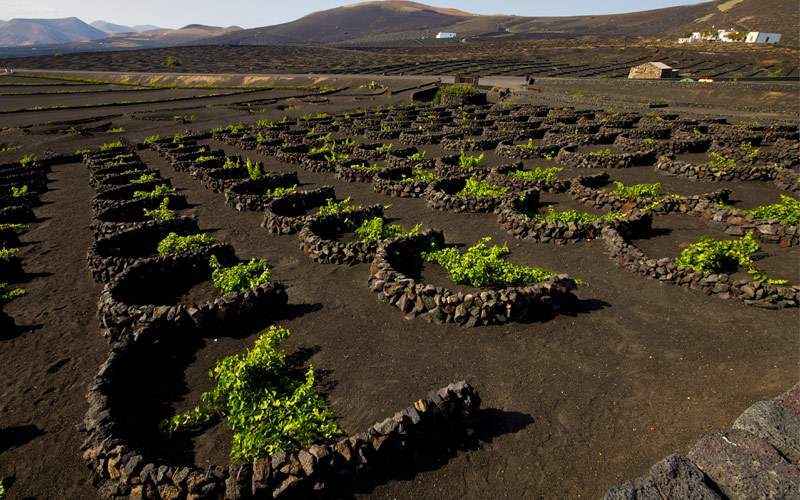 The first is Stratus Vineyard, where you’ll hear about how they prepare the soil with camels and volcanic ash. 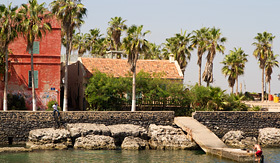 Your next stop will be the oldest winery in the Canaries, El Grifo. Your last stop is La Geria. 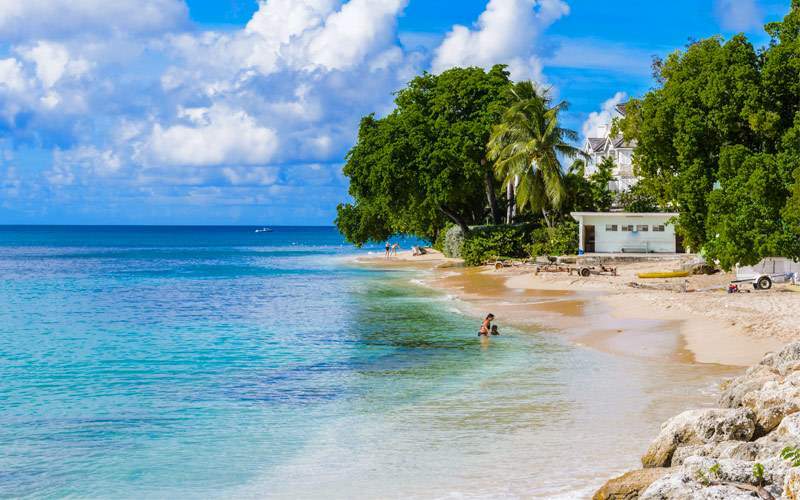 Take a break on one of the most beautiful beaches you’ll ever see in Bridgetown, Barbados. Spend the day at the Harbour Lights Beach Facility relaxing. This won’t be hard when you’re greeted with a complimentary rum cocktail and beach chair. This is a wonderful way to learn about Cape Verde. 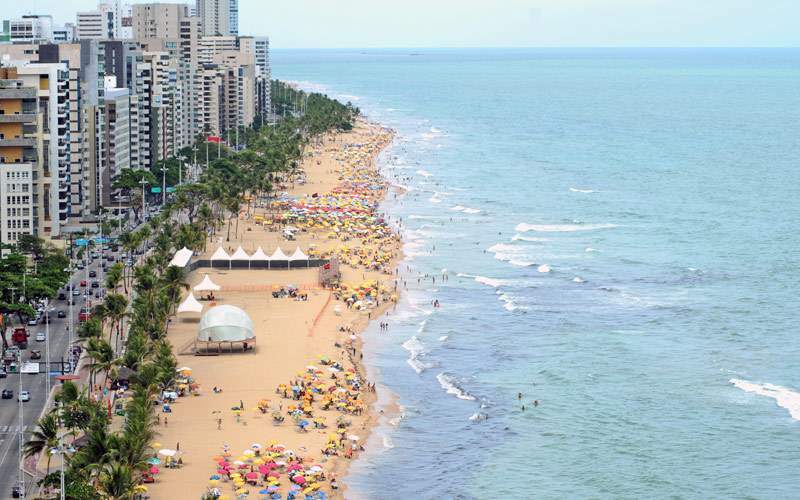 You’ll tour through the island, visiting the Belem Tower, which honors its Portuguese heritage. 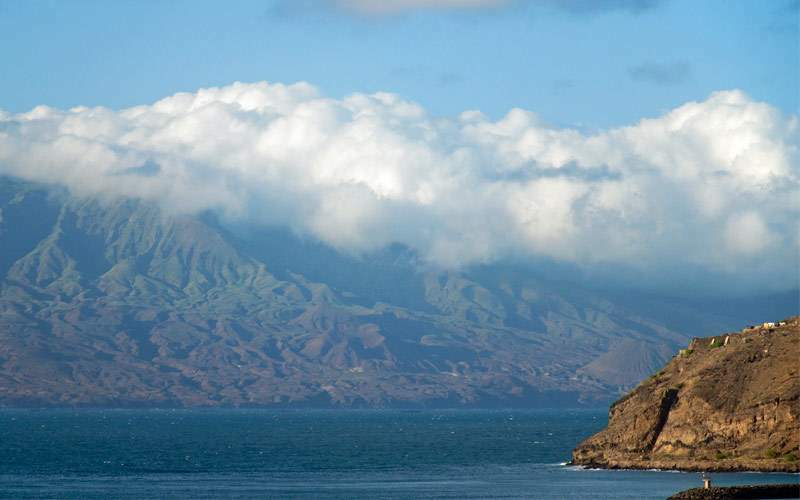 You’ll see Monte Verde, the highest peak in San Vicente, which gives great views of Mindelo (where your luxury ship will be docked). This excursion may not be for everyone, but it’s an invaluable lesson that uncovers the grim history of the Atlantic slave trade. Here you’ll learn about how Africans were sold into slavery. You’ll tour the island, which was often the last place slaves saw before sailing off to the New World. 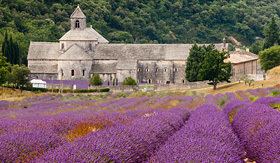 Stroll along the tree-lined Cours Mirabeau in Aix as you see beautiful homes and Roman ruins in Aix-en-Provence. Then in Marseille you’ll see the grand Notre Dame de la Garde Basilica and the Palais Longchamp, which is now a complex of museums. 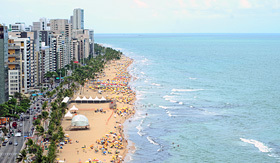 Enjoy a trip on the Capibaribe River to truly understand Recife, which is made of three islands connected by 40 bridges. 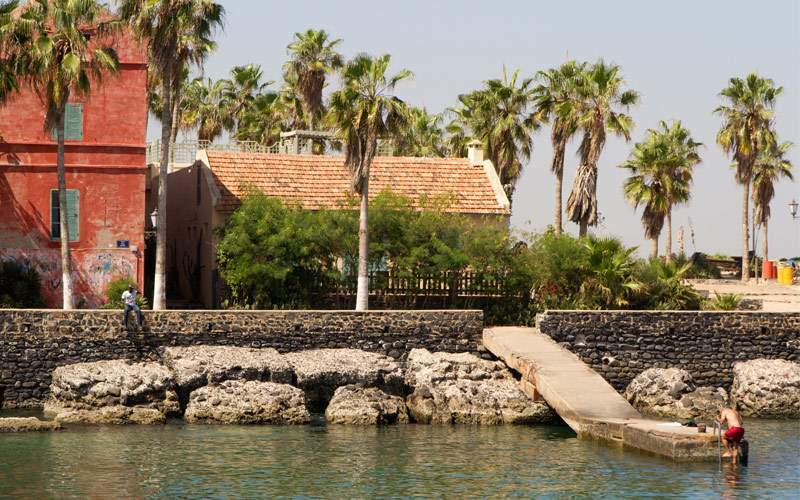 You’ll visit the Casa da Cultura, which is a great spot to find the handicrafts of the locals. This was once a 19th century prison, so don’t even think about shoplifting because they’ve left one cell fully intact. 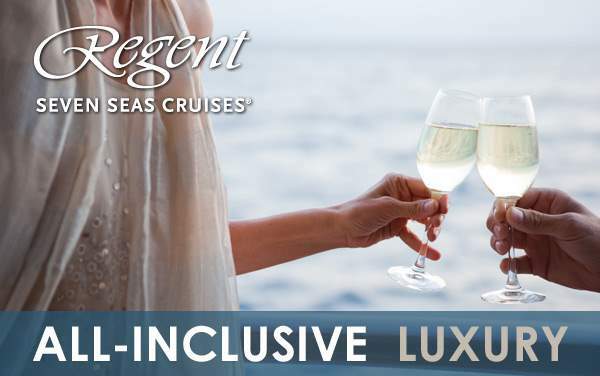 Check out our photo gallery of Transatlantic cruising photos from Regent Seven Seas Cruises. 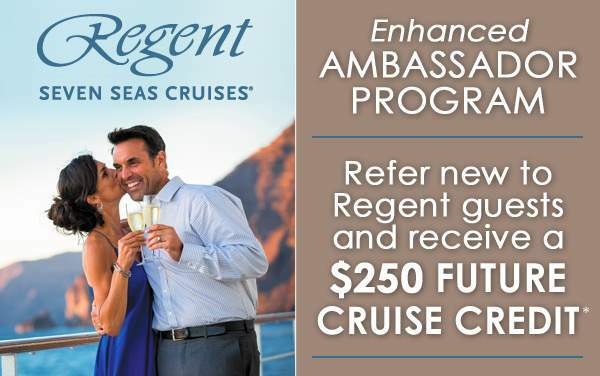 Keep in mind, this is just a sample of the sights waiting for you on a luxurious Regent Seven Seas Cruises Transatlantic cruise vacation.